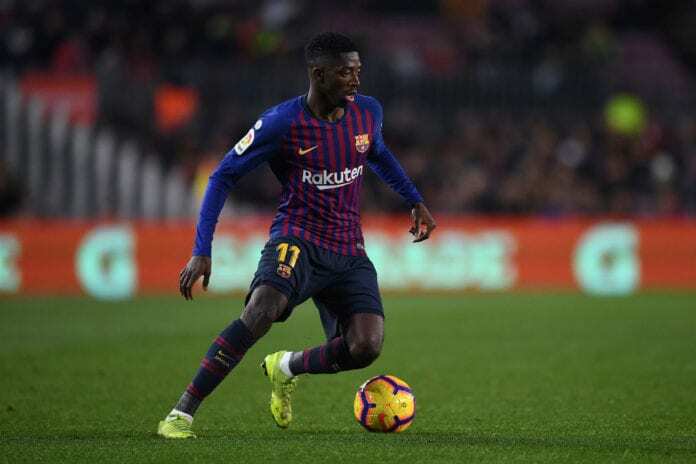 Barcelona president Josep Bartomeu has set tongues wagging with his latest assertion that winger Ousmane Dembele is better than Neymar. 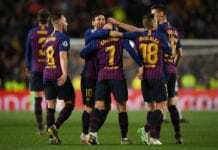 Neymar Jr enjoyed a trophy-laden spell with the La Liga Champions before completing a world-record transfer fee of €222m to PSG, which saw Dembele moving to Camp Nou from Dortmund for €105m soon afterwards. However, in a recent interview, Bartomeu ruled out the return of Neymar after disclosing that Dembele is already a better player than the Brazilian star as well as Coutinho’s progress. 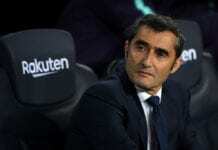 “I explained that we have a project with Dembele and Coutinho with Neymar’s money,” Bartomeu told Goal via TVE in Spain. 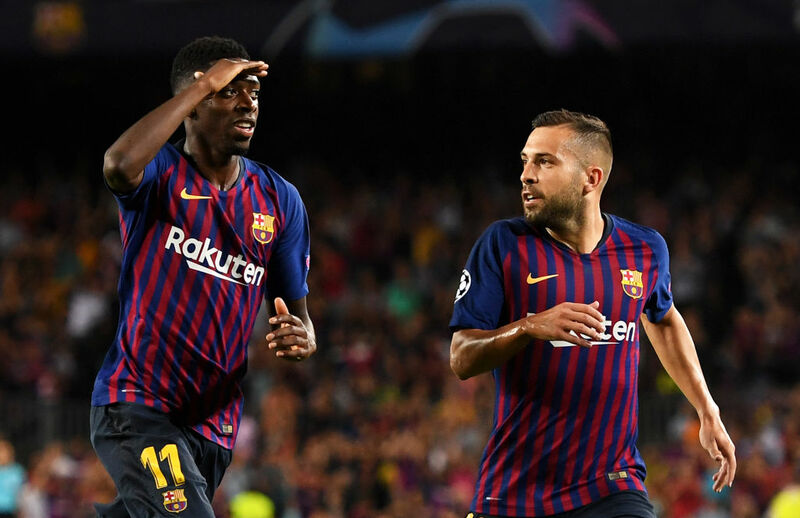 Dembele has been inconsistent since joining the Catalans coupled with the injuries that has reduced his game time. 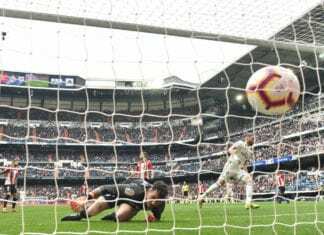 He may likely return to action in Man United’s game tonight after playing a part in Barca’s stalemate against Huesa over the weekend.